The Snooper’s Charter –Do British Intelligence bodies need more powers in light of Charlie Hebdo? Prime Minister David Cameron has vowed to revive his previously blocked "Snoopers Charter" if successful in the next general election. The charter will assist intelligence services in spying on internet communications if implemented. Mr Cameron made the announcement whilst speaking in Paris following the unity March as a result of the attacks by Islamic terrorists. The Prime Minister said there was a need to 'modernise' the law. Today at Unlock the Law we look at the Snooper's Charter and the current British Intelligence framework. What powers would the Snooper's charter grant? The Snooper's Charter was previously introduced to Parliament as bill but was blocked by the liberal Democrats. The bill would have required phone and internet companies to retain records of customers internet, email and mobile phone activity, however the substance of calls and messages would not be recorded. It would also 'ban' extremists from using the internet and other communications. "I think we cannot allow modern forms of communication to be exempt from the ability, in extremis, with a warrant signed by the Home Secretary, to be exempt from being listened to. We have made progress on this issue by passing the new law which makes sure we protect some of the abilities we have to stop terrorists." Why is the Snooper's charter problematic? Concerns have been raised about the Snooper's Charter both in terms of protecting civil liberties and practicalities for intelligence agencies. Civil liberties campaigners have warned about attempts to use the Charlie Hebdo massacre to increase surveillance powers. Their concerns are that it is entirely unacceptable for David Cameron to use this tragedy as an excuse to call for the return of the Charter. They are also concerned for the workload of the agencies that interpret intelligence. At present it is alleged that these agencies are already struggling to cope with the volume of information available to them. "We've got to look at 'Do our intelligence services have the tools they need?' but equally 'Do we have the proper oversight to guarantee the liberties of free citizens?' because, after all, one of the things we want to protect most of all here is our freedoms." What bodies make up British Intelligence? 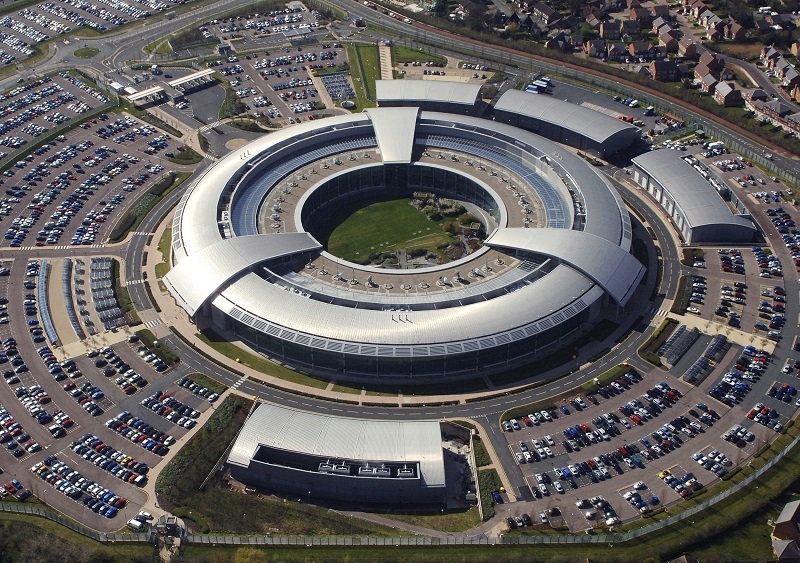 Concerns have been raised about the resources and powers available to British Intelligence Service but what bodies does this actually relate to? There are also other parts of the Government that make contributions to intelligence collection or analysis such as HMRC or the Home Office. A lot of mystery has surrounded MI5, MI6 and GCHQ (collectively known as The Agencies). The Agencies were not publicly acknowledged for a great proportion of their existence. This has led to many myths and rumours surrounding the work of the agencies. However, since the 1980's these bodies have become much more transparent and they are now far more accountable than they have been in the past. Are the activities of these bodies regulated by law? The Agencies must act within the law that governs them. All operations carried out by the Agencies are subject to a framework of legislation that defines their roles and activities. Generally, their operations must relate to national security, the prevention or detection of serious crime, or the economic well-being of the UK. In order to carry out what is deemed to be intrusive surveillance or interception of communications activities at present the head of the Agency is required to seek the personal approval of an appropriate Secretary of State. However, these Acts are being continually amended and evolved to respond to different security threats and modern developments. Who are these bodies accountable to? There are two independent Commissioners who oversee the work of the Security Service and a number of other public bodies, including the Secret Intelligence Service (SIS) and the Government Communications Headquarters (GCHQ). These commissioners oversee the work of the Agencies and ensure that their activities are being carried out in accordance with the legislation. Both of the commissioners are required to have held high judicial office. Any complaints about the activities of the Agencies are investigated by the Investigatory Powers Tribunal. This tribunal is made up of senior members of the legal profession appointed by HM the Queen. For more information on the criminal justice system and counter terrorism measures, read our free online legal guides, follow us on Twitter or subscribe to our YouTube channel.